Last time we heard from Richie Follin's Guards was back toward the turn of the year with the track "Do It Agin". Now, it seems the band have gotten around to crafting their debut LP (out next year), with new track "Silver Lining" being the first single. Awash with total feel good vibes and a distinct air of carefree melodies, the result is not too dissimilar to Cults, then, and we still love Cults, indeed we do. 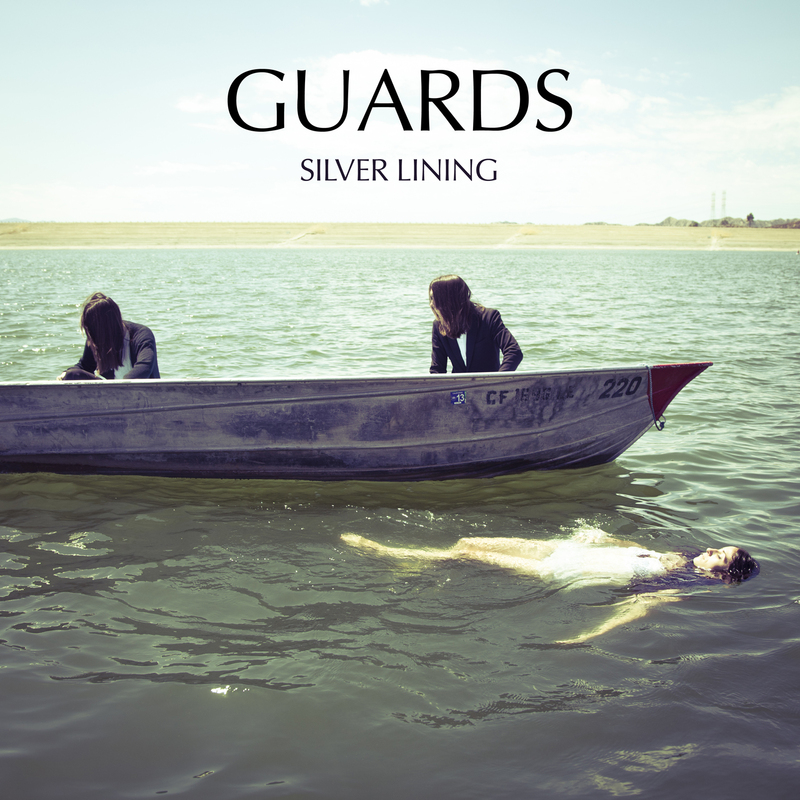 The bands debut LP - In Guards We Trust is out February 5th, download "Silver Lining" below.